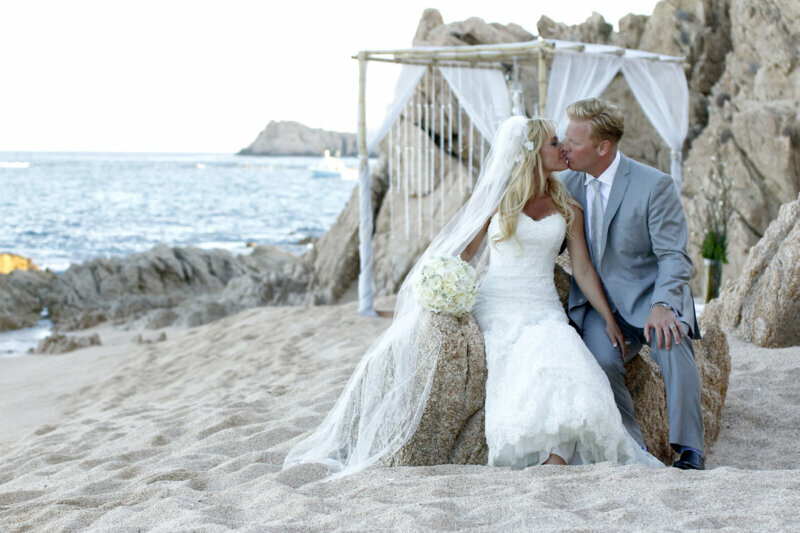 A highlights preview of the wedding video from Adriane & Michael at Villa Cielito Los Cabos, thank you Tammy & Jessica Wolf for putting this event together! Love it! You two are the best and craziest couple I know. The love shows strong. Beautiful photography of a very special day.